From our three manufacturing sites in the U.K. Tenable manufacture and supply millions of diverse components from 0.3-42mm diameter to industries around the world including : Aerospace, Automotive, Defence, Electrical, Electronics, Electro-Mechanical, Lighting & Heating, Hydraulic & Pneumatic, Interconnect, Medical, Nuclear, Safety & Security, Sport & Leisure, Telecommunications and Transport. 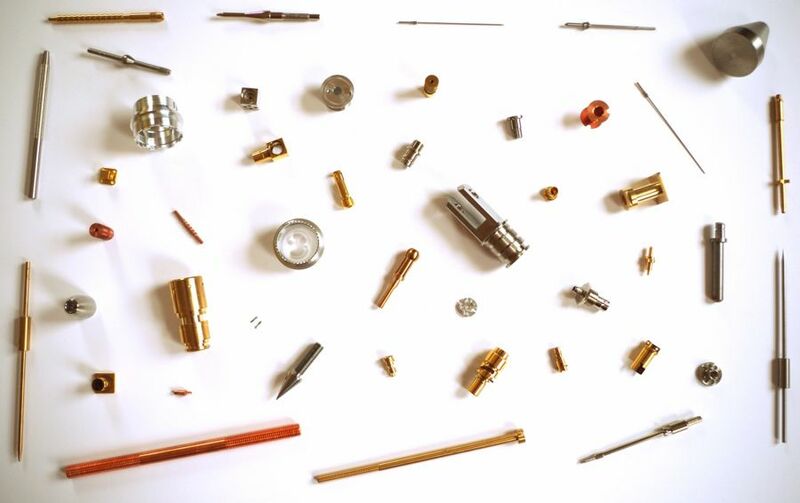 In fact most industrial products contain turned parts and with our seventy years of experience and expertise in producing bespoke machined components, we have assisted many companies in the design, development and launch of new products to markets worldwide. From Prototypes to volume supply, we have the capacity & expertise to satisfy our customers’ most exacting requirements. If you currently buy or are designing any turned parts then please give us the opportunity to quote.